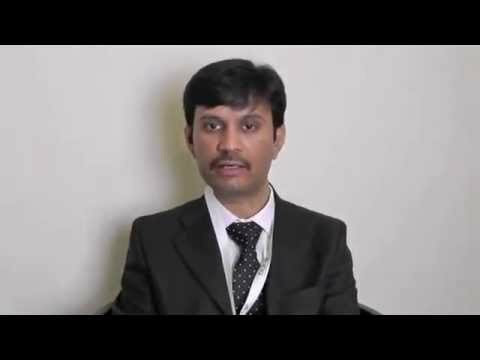 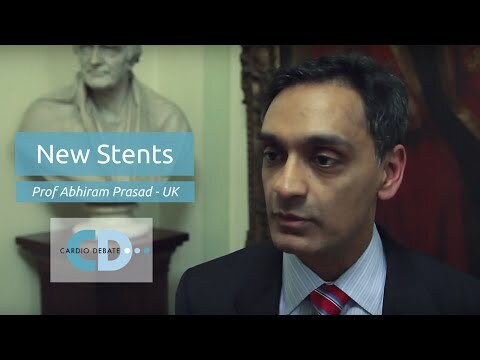 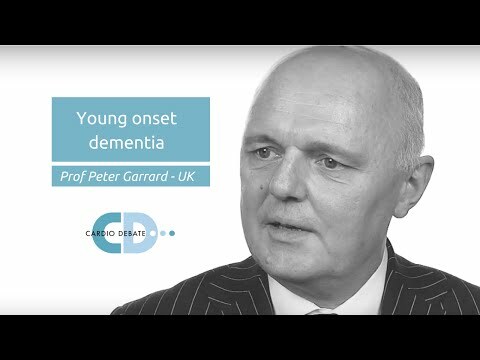 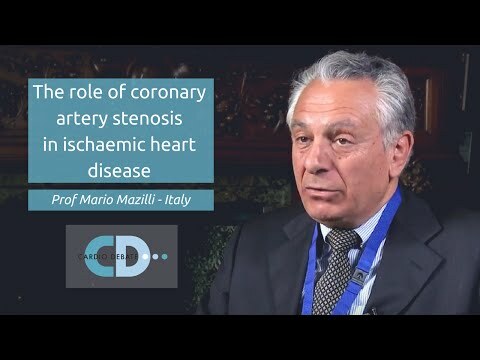 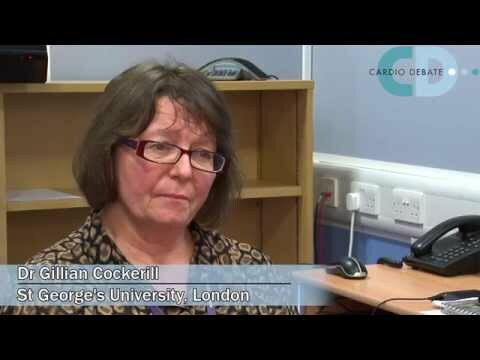 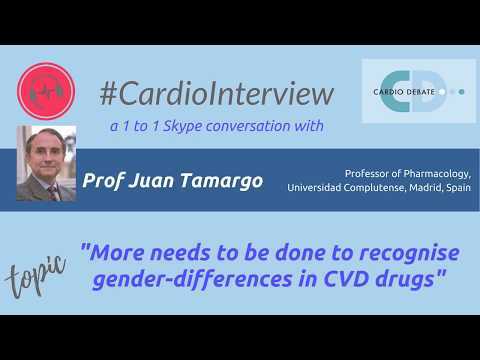 Cardio Interviews feature in depth 1 to 1 interviews by world experts in the field of cardiology. 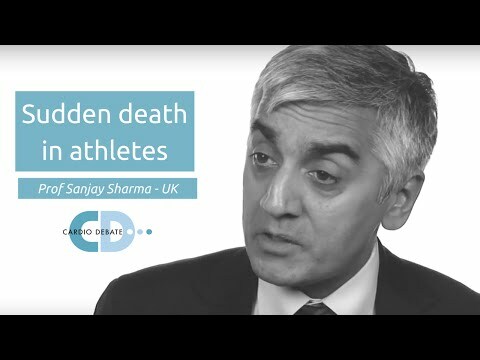 These educational videos showcase leading experts tackling current topics and controversial issues in medicine today. 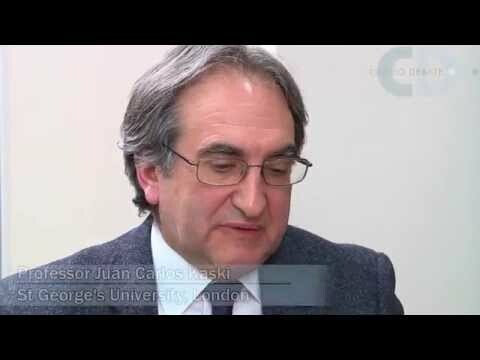 These interviews can be viewed by clicking on the relevant links below or using the category search form. 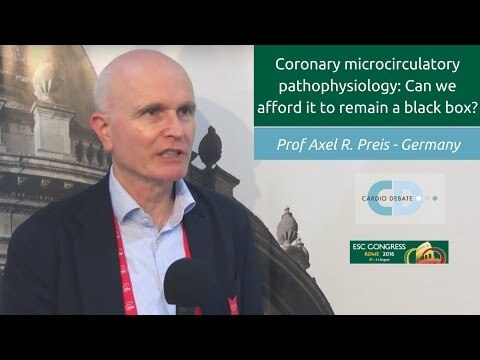 Coronary microcirculatory pathophysiology: Can we afford it to remain a black box? 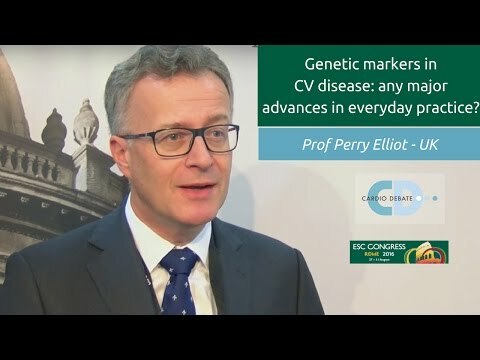 Genetic markers in CV disease: any major advances in everyday practice? 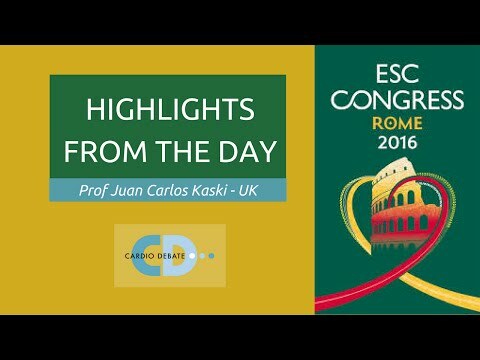 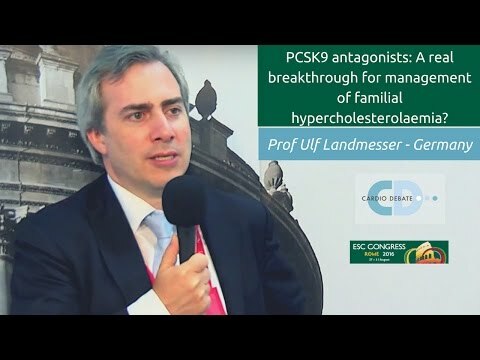 PCSK9 antagonists: A real breakthrough for management of familial hypercholesterolaemia? 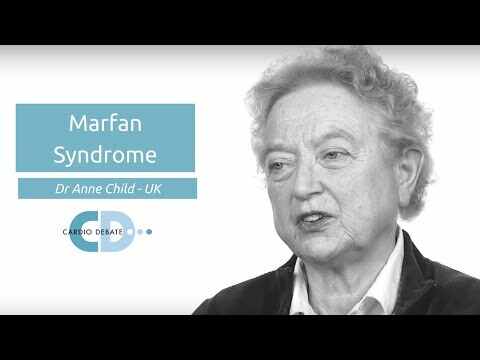 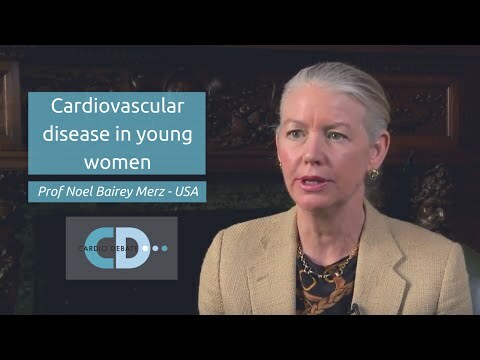 CV disease in young women: are we winning the "war"? 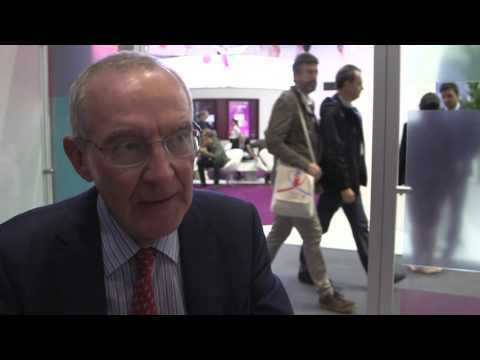 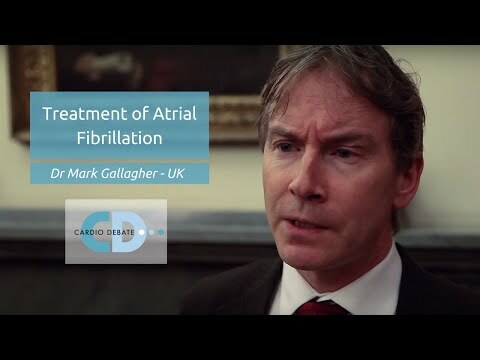 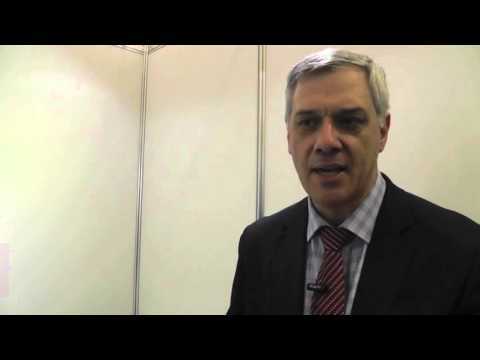 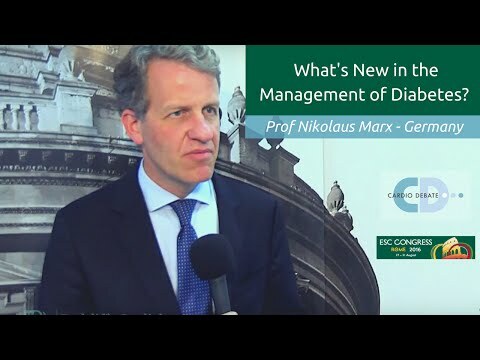 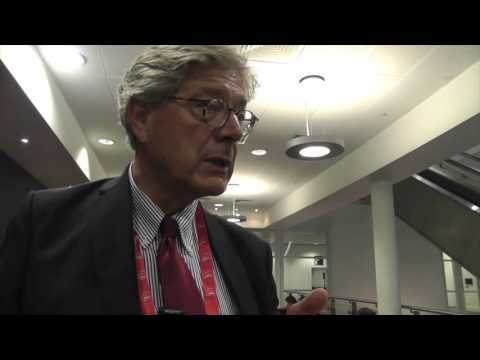 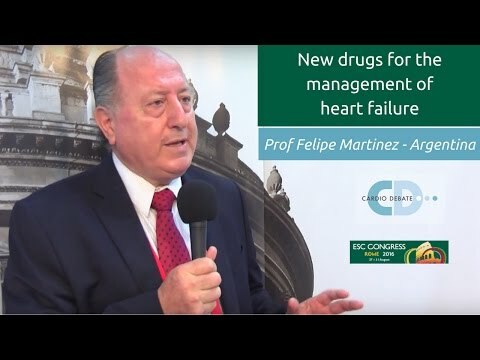 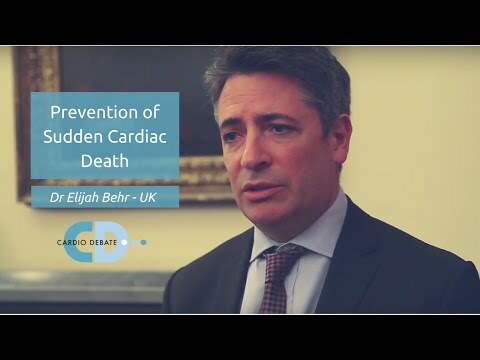 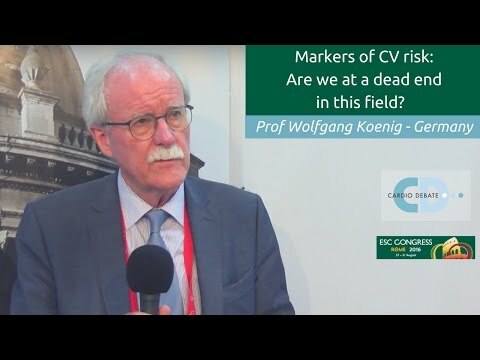 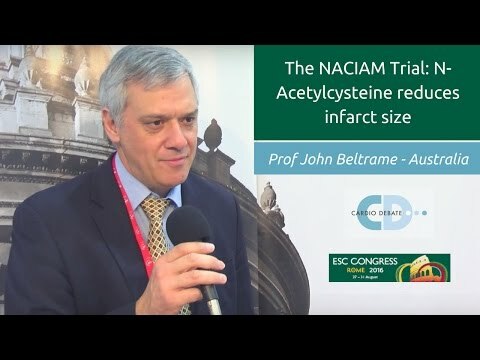 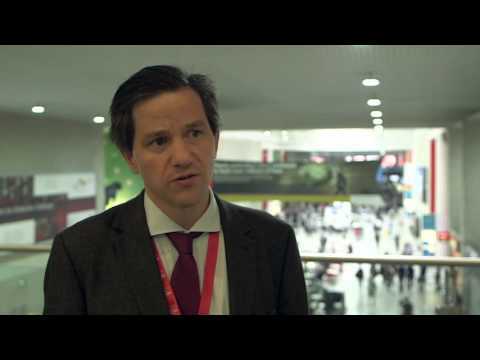 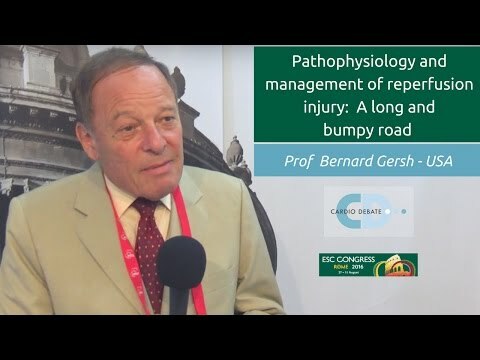 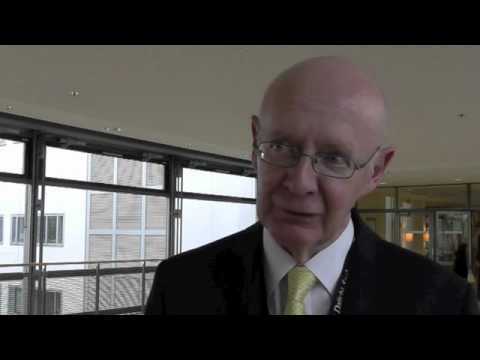 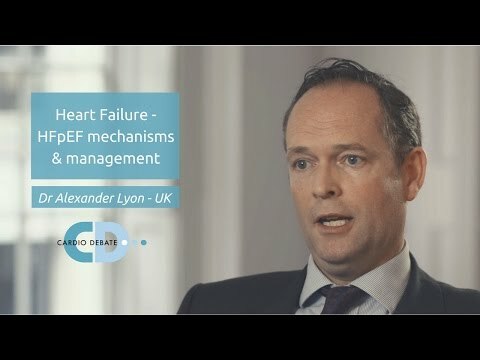 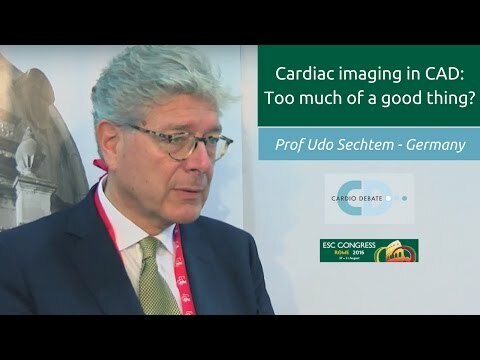 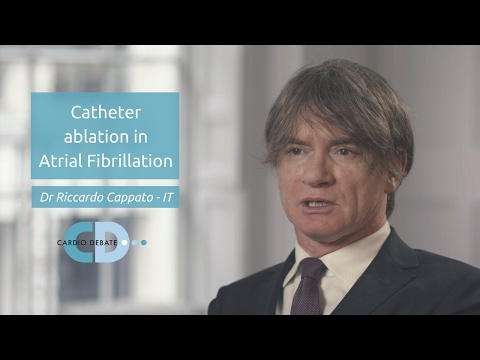 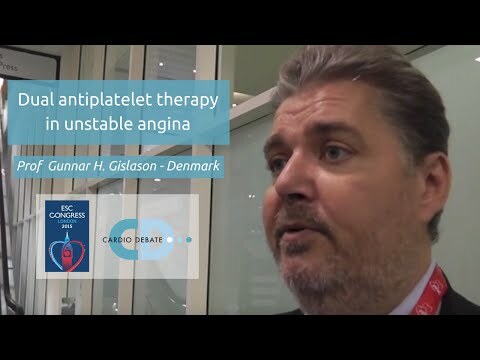 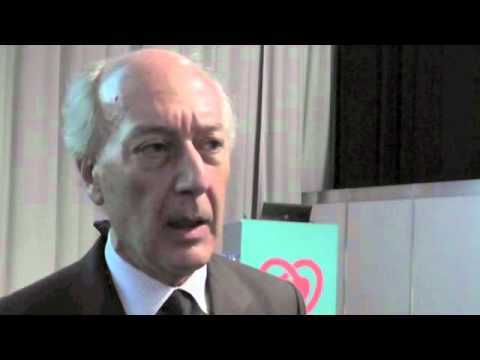 Dr Alexander Niessner speaks to Cardio Debate and Radcliffe Cardiology about anticoagulants in atrial fibrillation and how to identify high risk patients during the ESC Congress 2015 in London, UK. 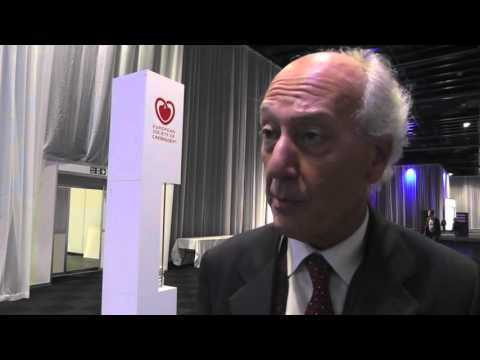 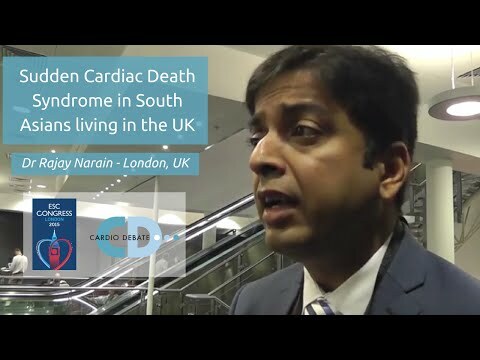 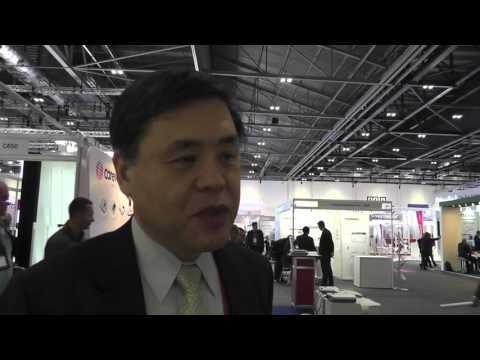 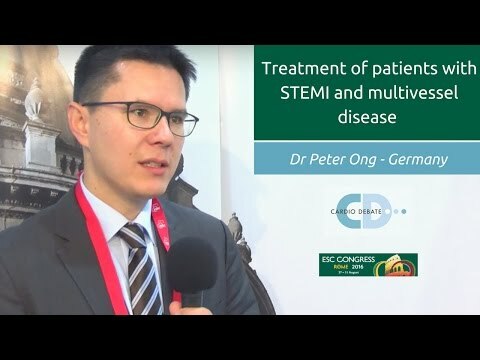 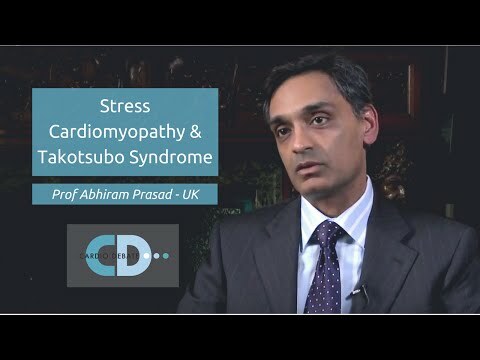 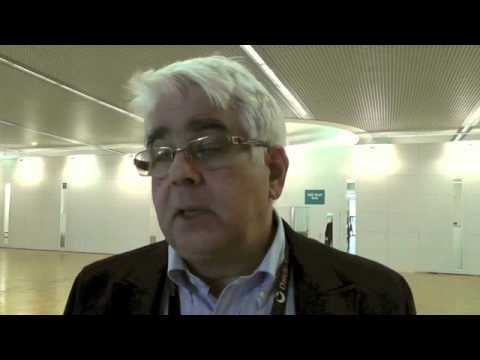 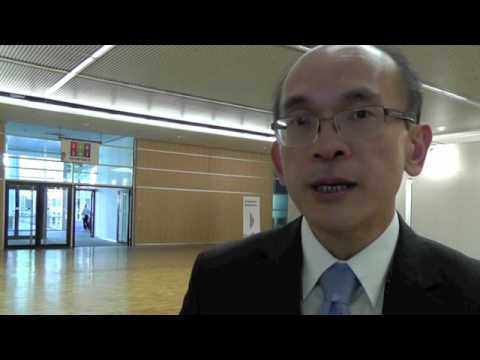 Professor Hiroaki Shimokawa speaks with Cardio Debate and Radcliffe Cardiology about ethnic differences in incidences of coronary artery spasm during the ESC Congress 2015 in London, UK. 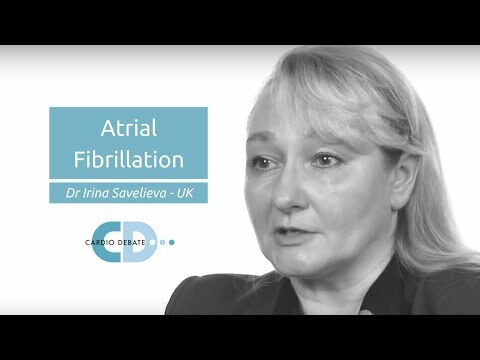 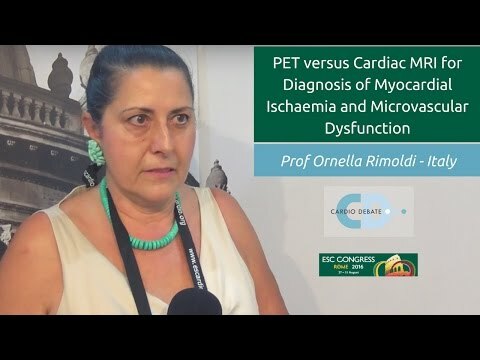 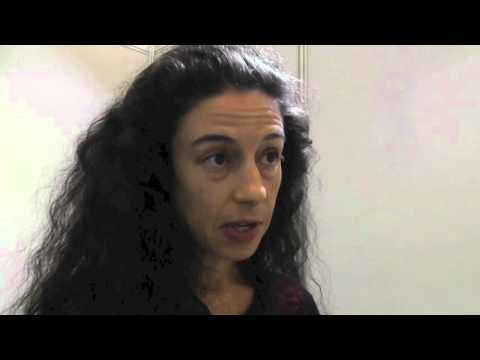 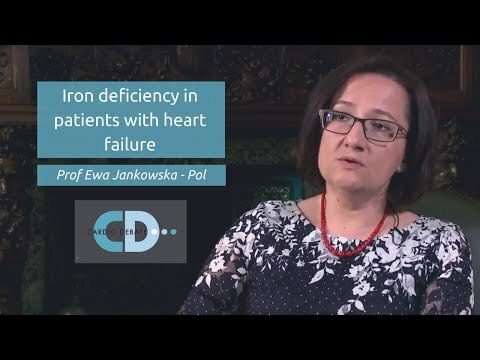 Associate Professor Iana Simova speaks to Cardio Debate and Radcliffe Cardiology about the non-invasive measurement of coronary flow reserve during the ESC Congress 2015 in London, UK. 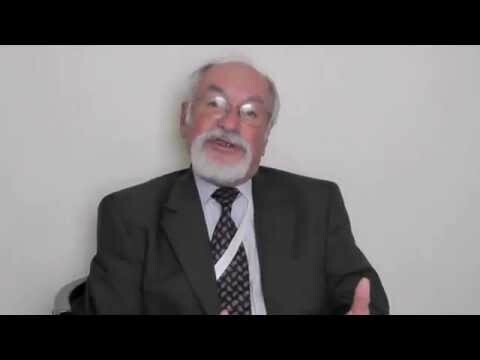 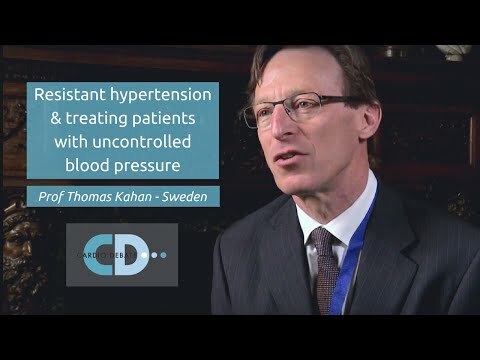 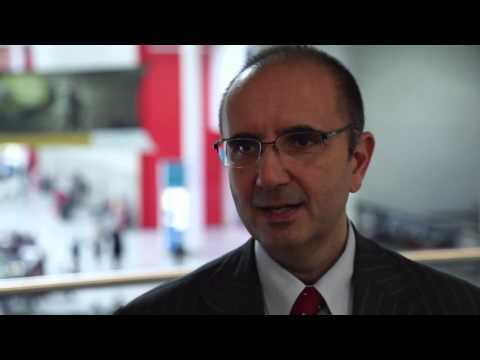 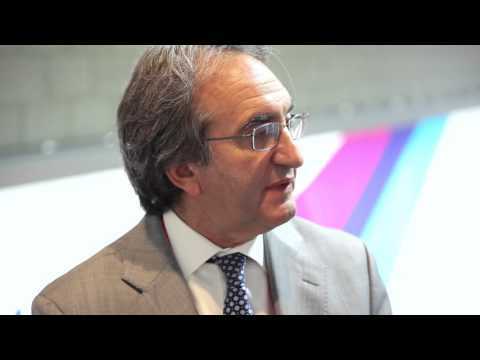 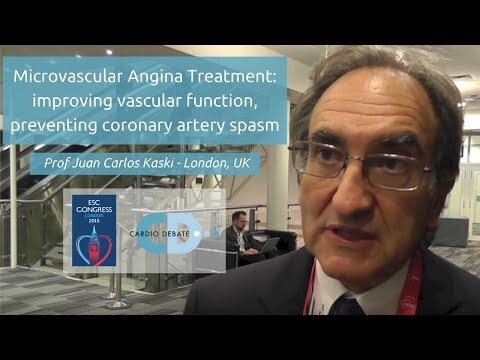 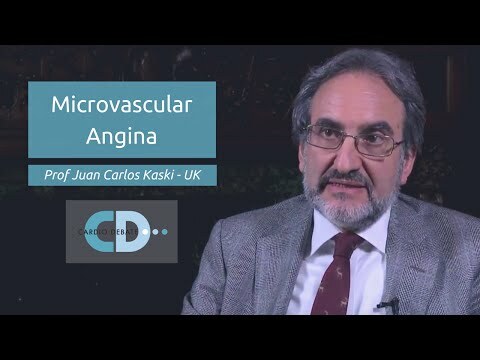 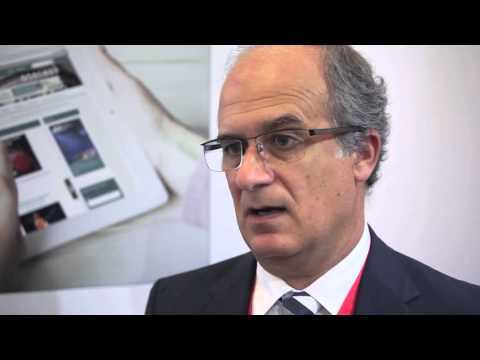 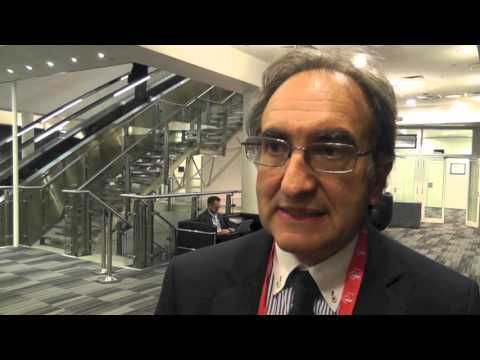 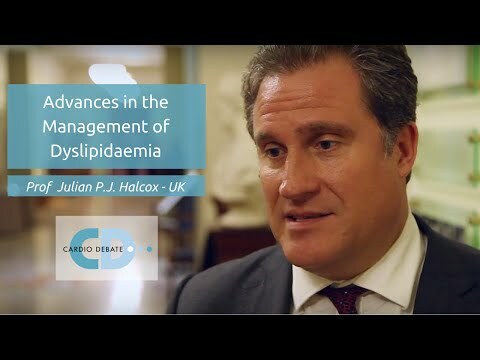 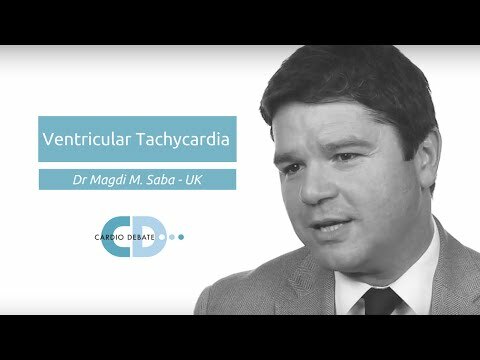 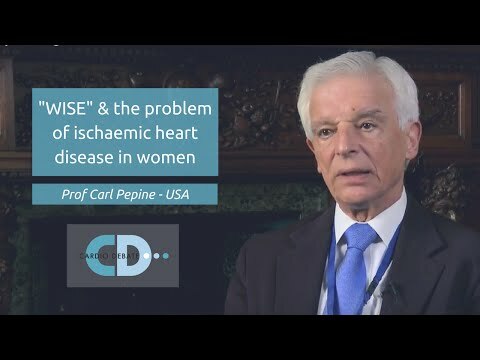 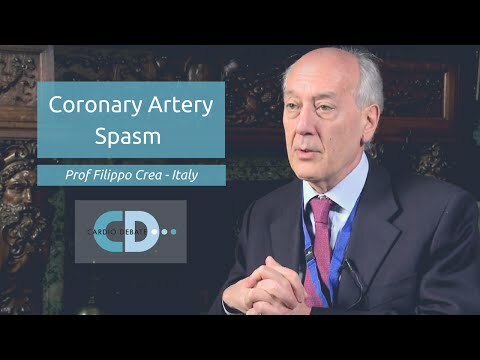 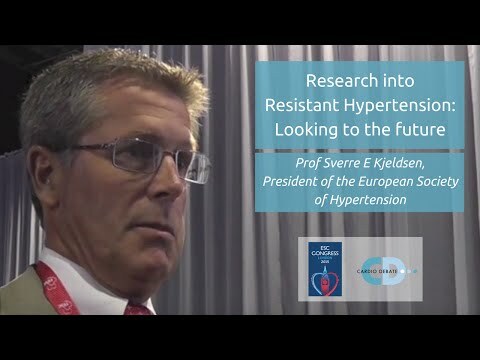 Professor Juan Carlos Kaski, Head of the Cardiovascular Sciences Research Centre, St George's University of London, UK, discusses microvascular angina for this Expert Opinion interview. 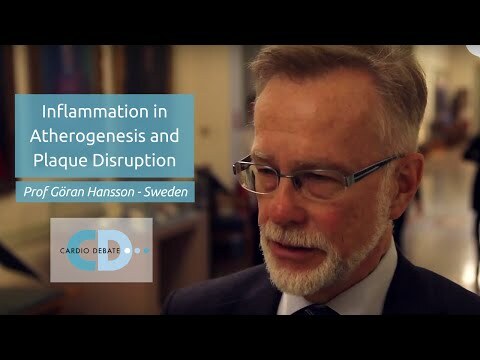 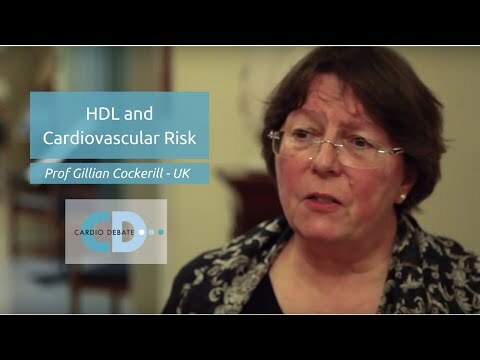 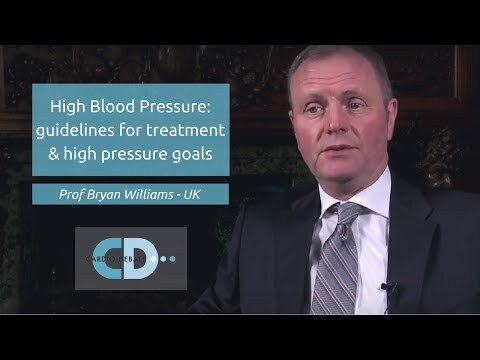 HDL and atherosclerosis - the end of the road for therapeutic strategies that increase HDL? 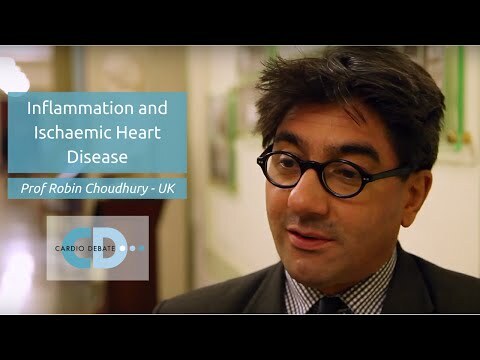 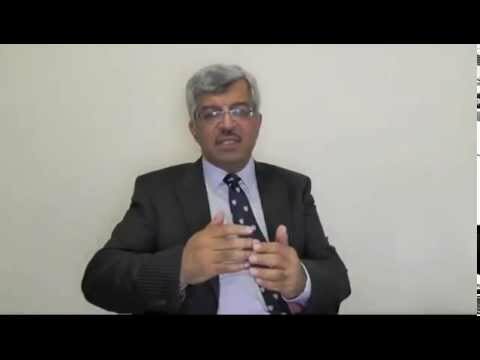 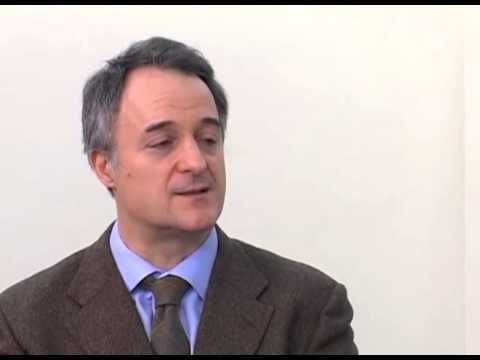 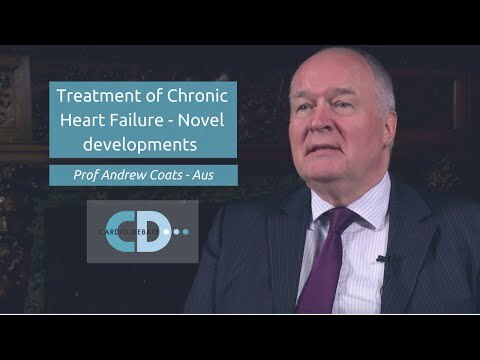 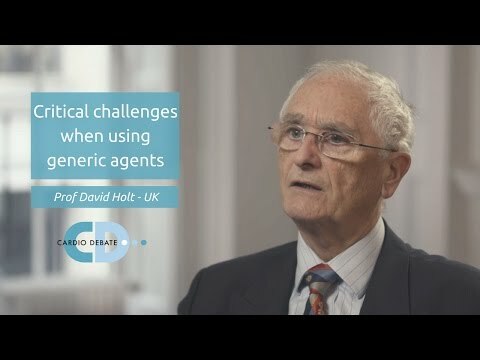 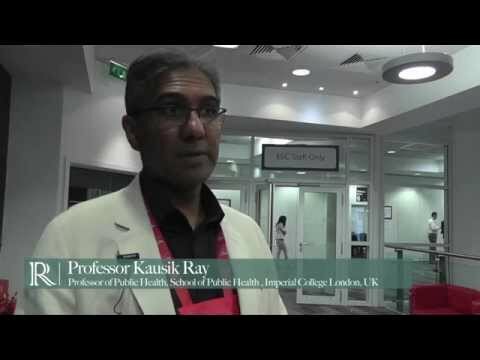 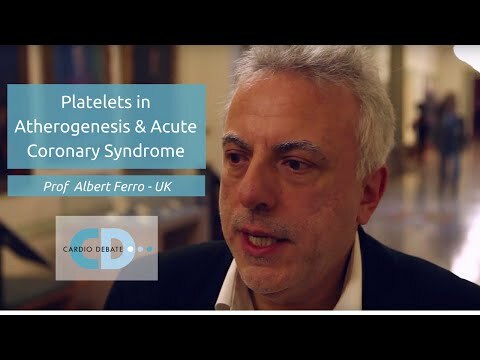 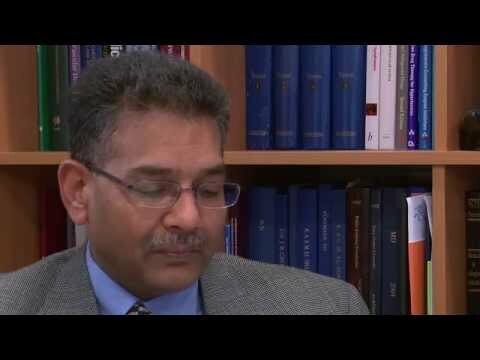 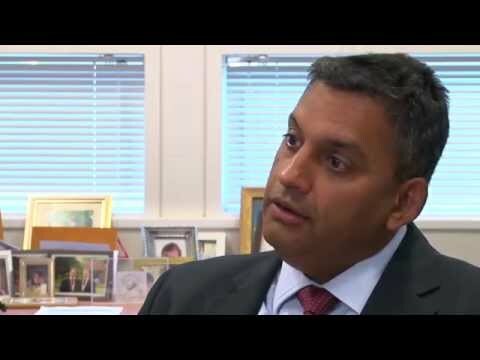 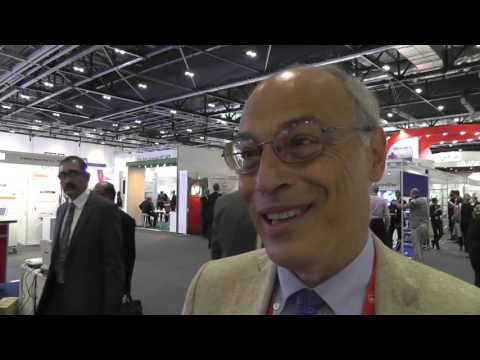 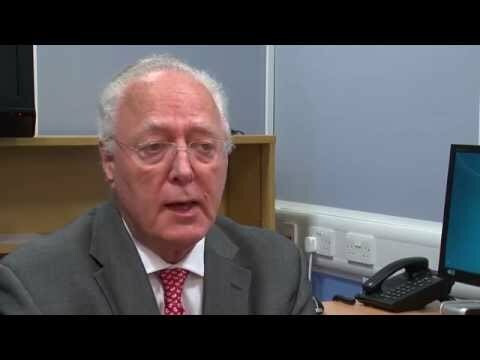 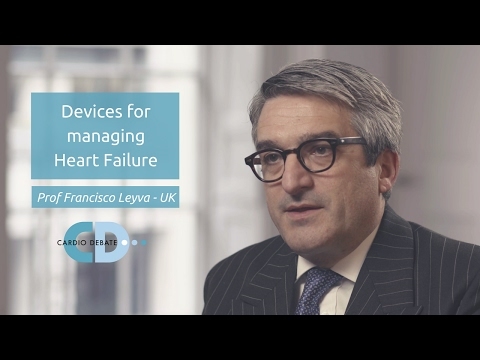 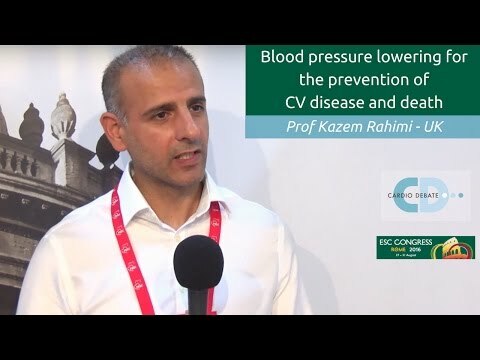 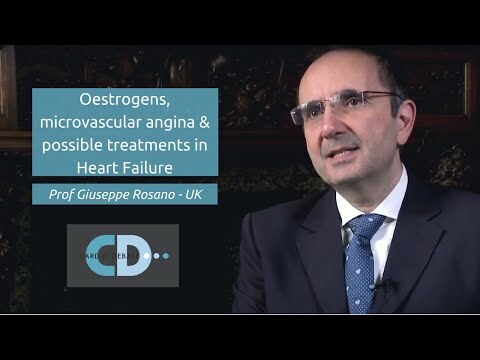 Prof Kaski interviews Dr Luigi Gnudi, Head of Metabolic Unit in the Cardiovascular Division at King's College London, UK. 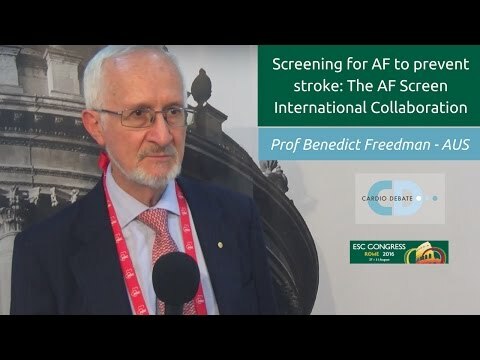 Are we ready for left atrial appendage occlusion? 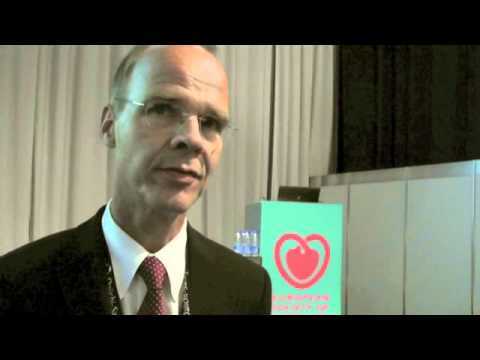 What’s new in the 2012 ESC Cardiovascular Prevention Guidelines? 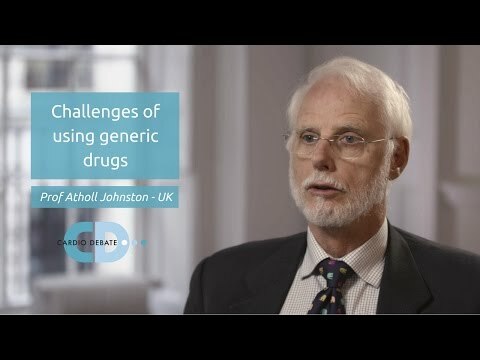 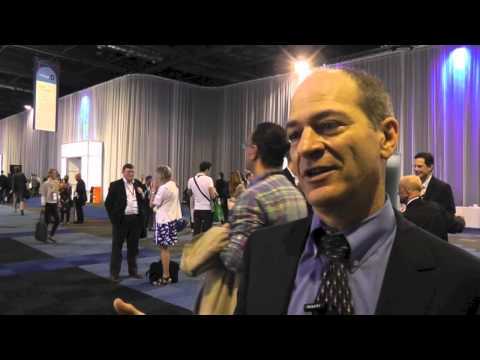 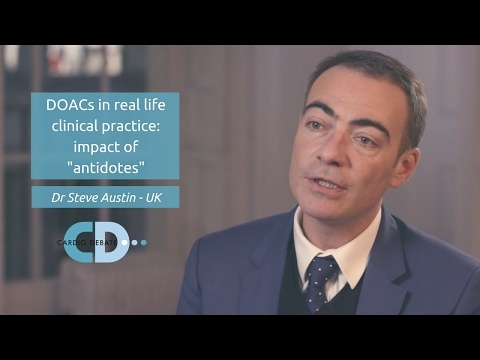 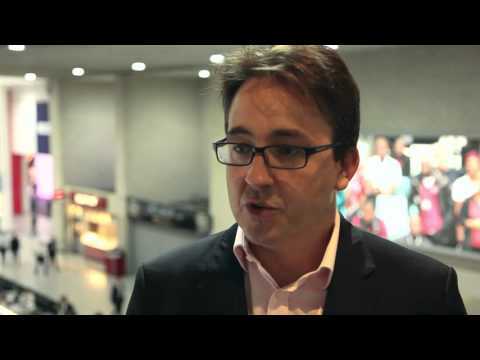 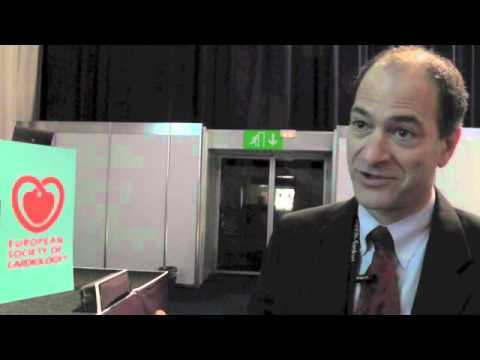 Pharmacogenomics: Ready for use in clinical practice?